Design teams need to navigate some tough, practical challenges and define new behaviors to bring a truly impactful design system to life. Often we can get hung up on the details of UI component libraries and miss additional ways of scaling our design practice and promoting the benefits of a design system. 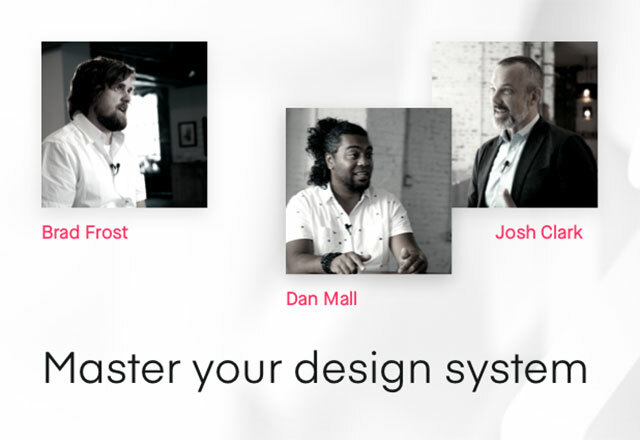 On January 9th at 11 AM ET / 4 PM GMT, join Andrew Godfrey, Sr. Design Specialist at InVision, as he takes a deep dive into how to develop working patterns when creating a design system, what to do when things go wrong, and how to articulate the value to the entire organization. 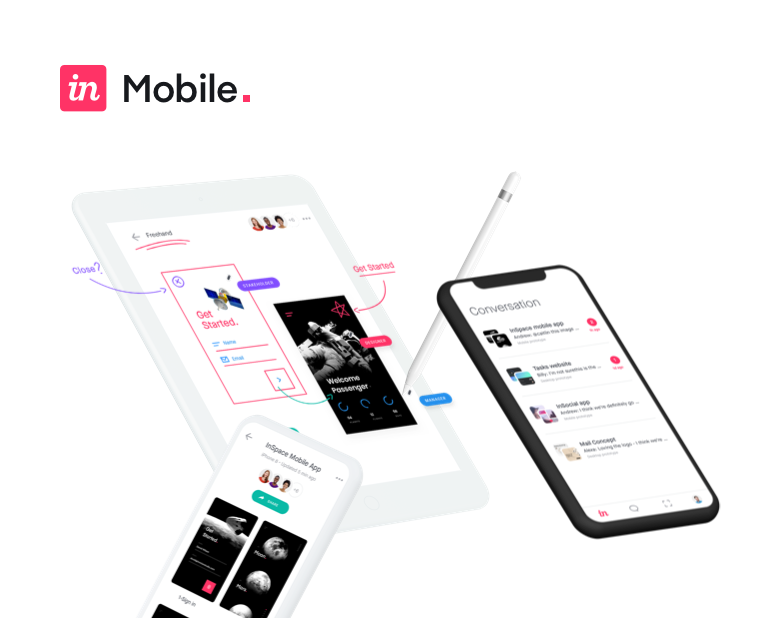 The world's best companies use InVision Enterprise to build better products, faster. At InVision Andrew is part of the Design Transformation team that helps organizations around the world with their design practice and capabilities. Andrew was previously at LEGO where he was the UX Design Manager, and has helped build design systems and digital products for multiple global brands.